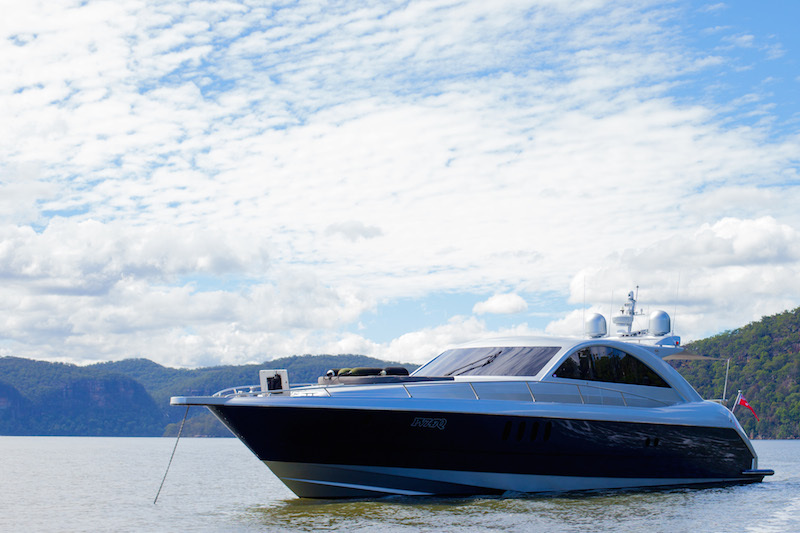 77' cruiser available on request at no extra cost for 1 day. 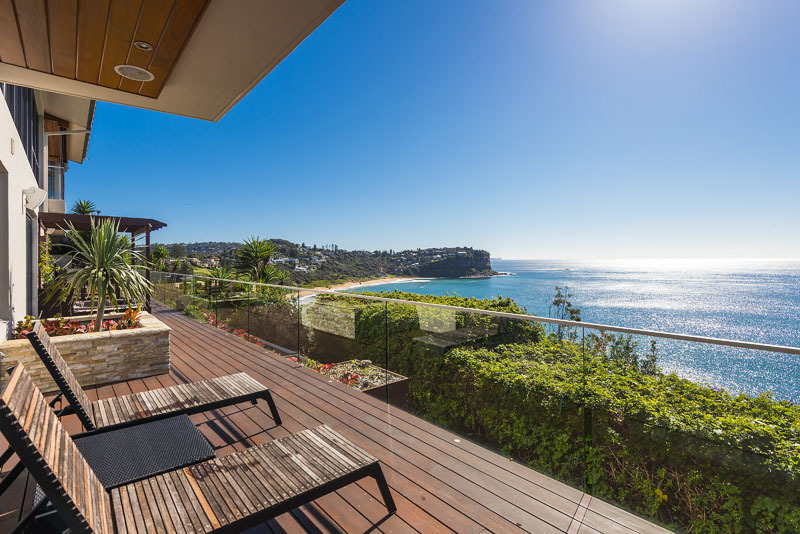 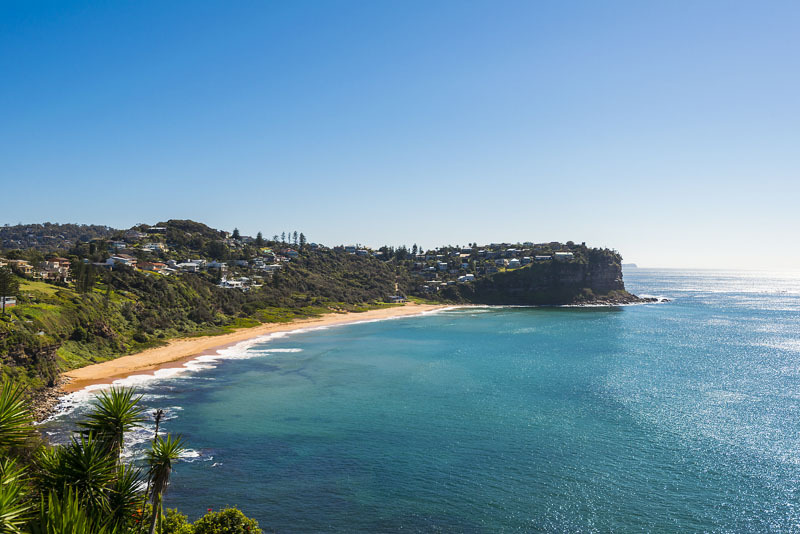 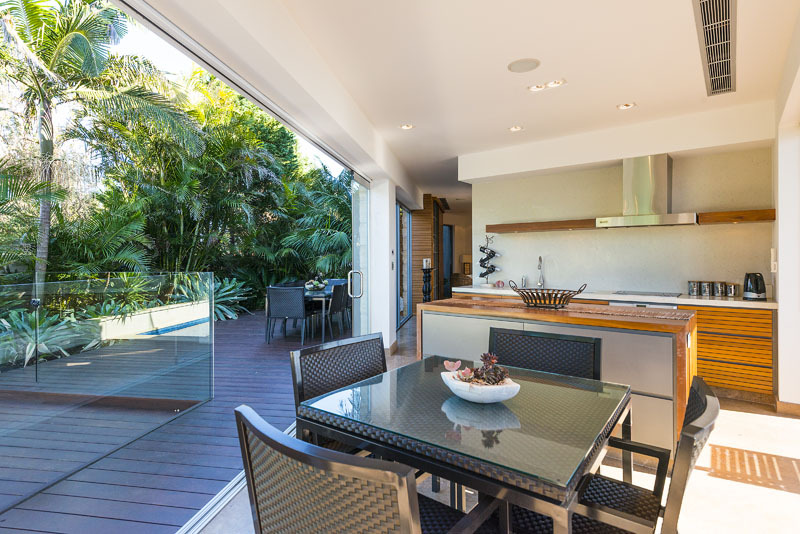 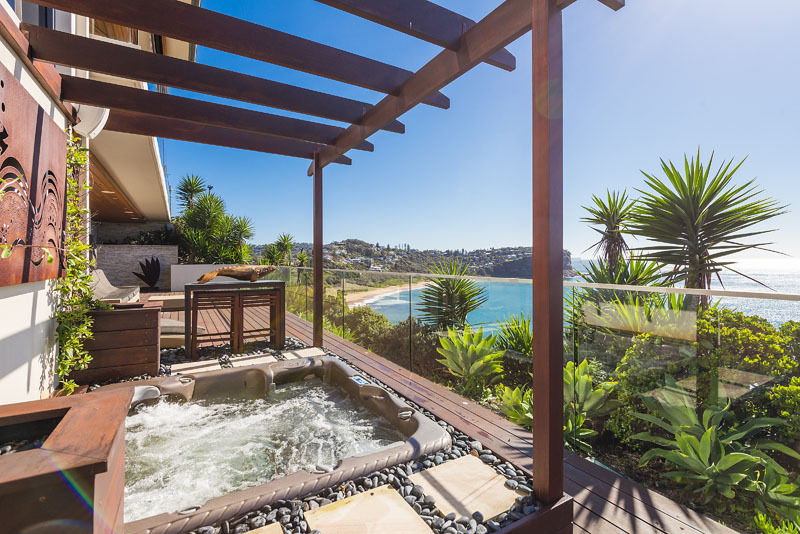 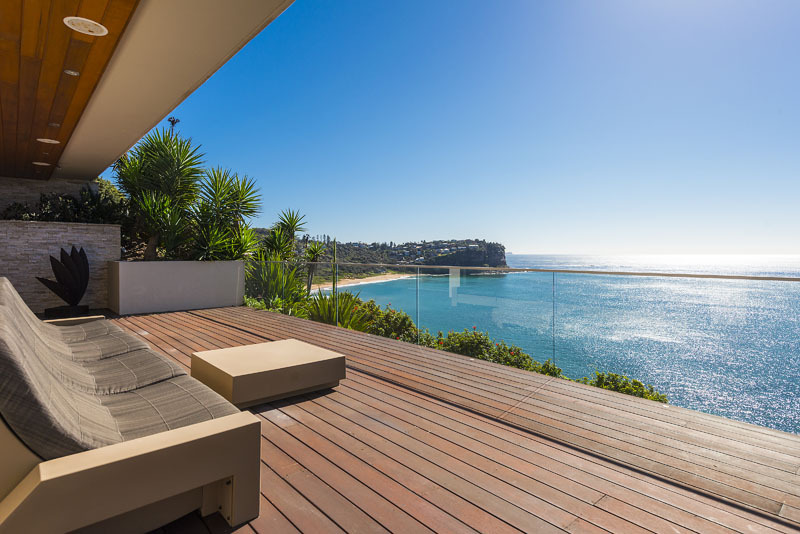 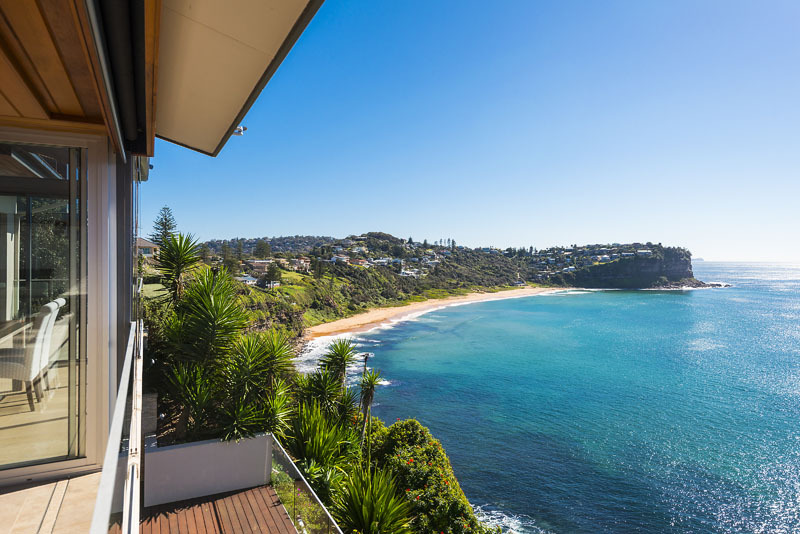 Amongst the famous beaches of Northern Sydney, Bungan Beach is one of the most exclusive one. 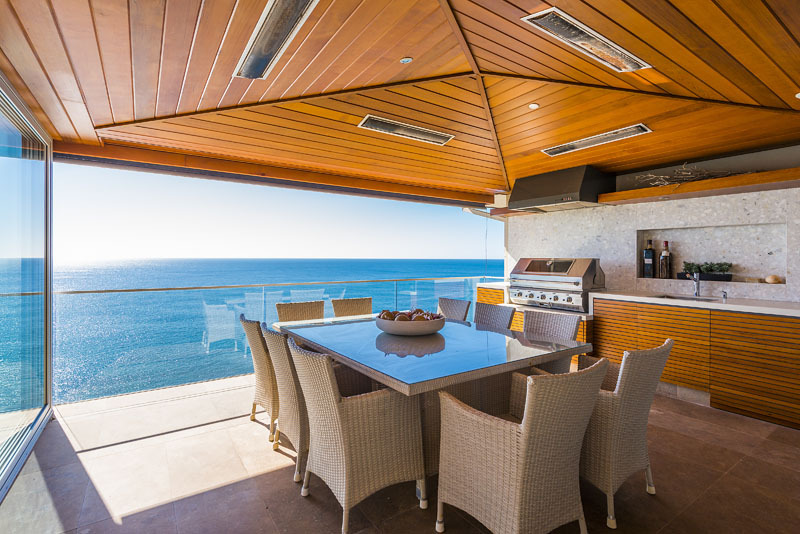 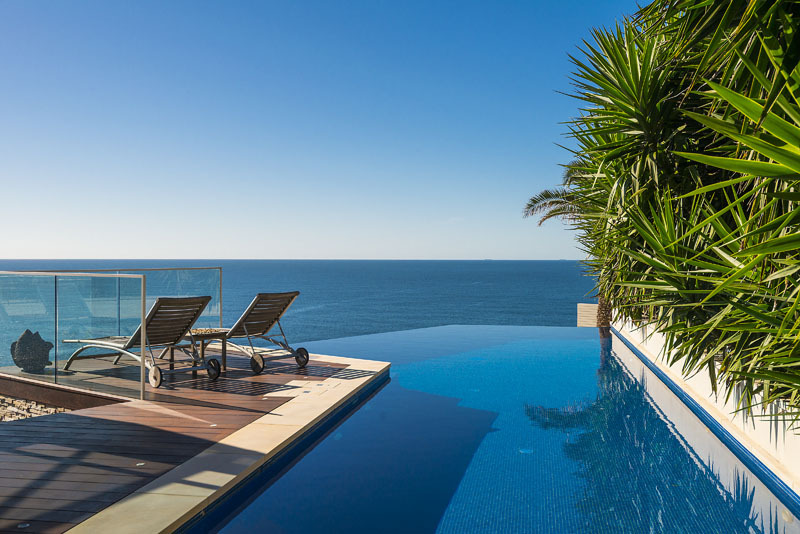 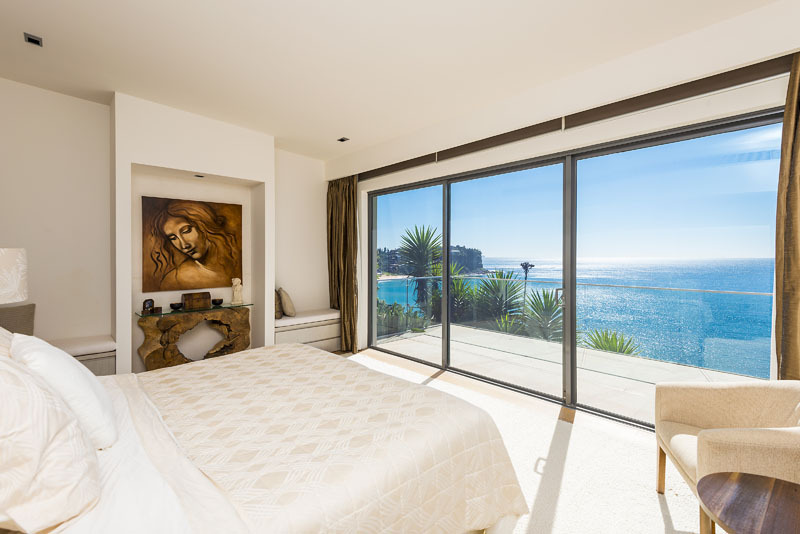 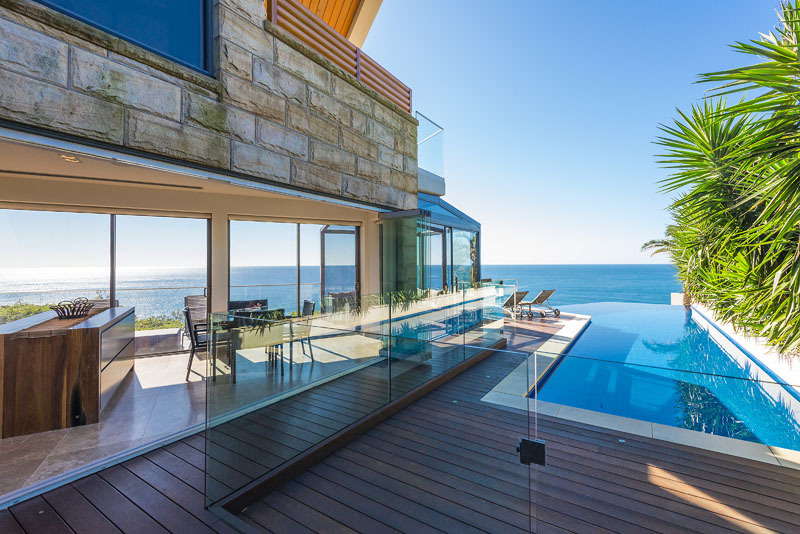 Located on a cliff, offering some breathtaking views over the ocean, the villa was made to amaze guests and visitors. 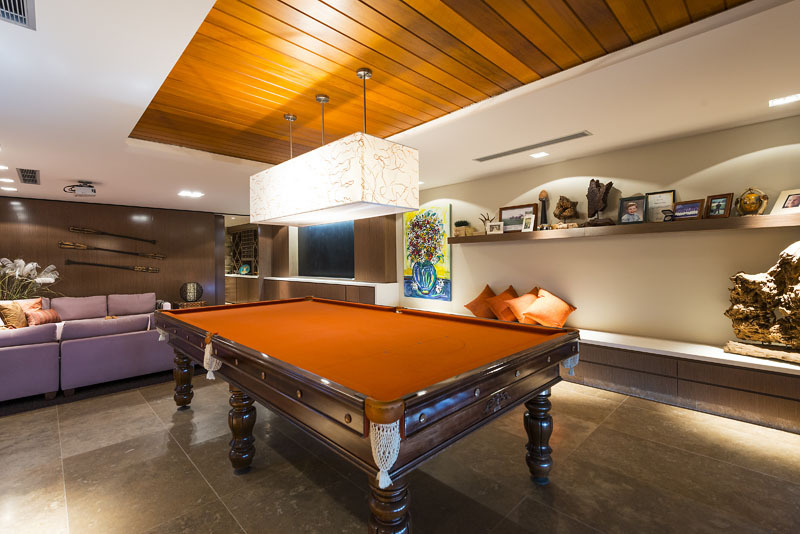 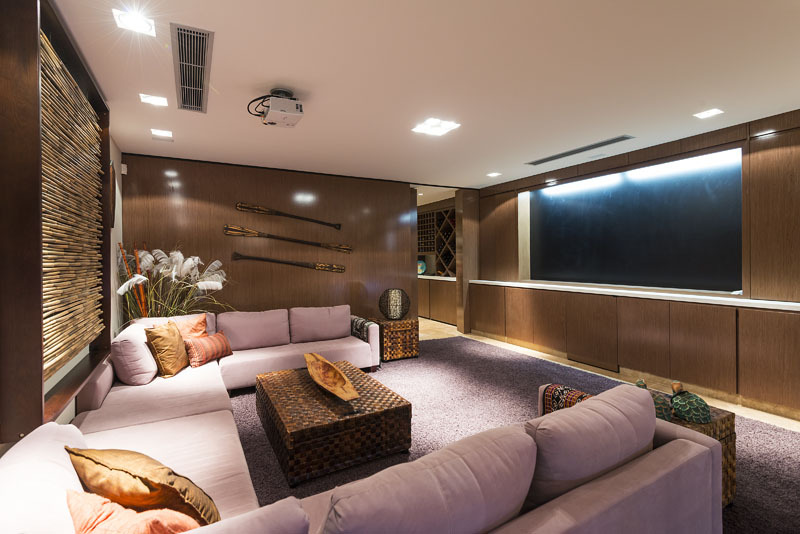 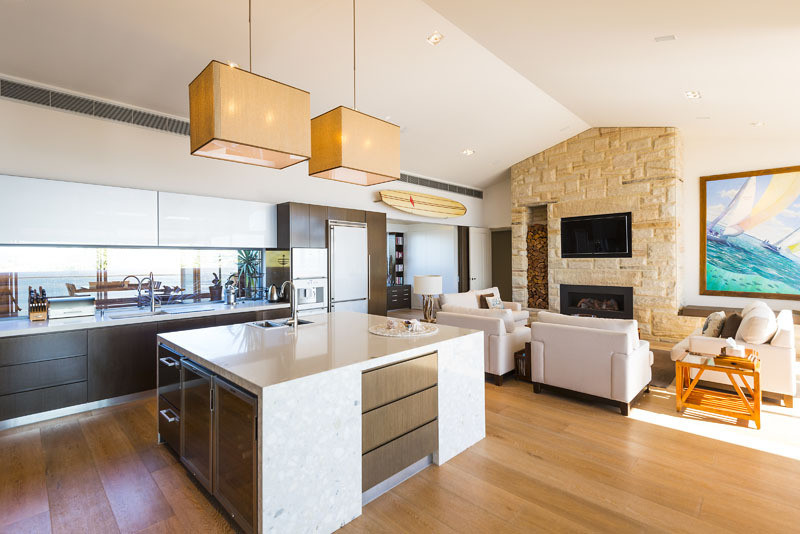 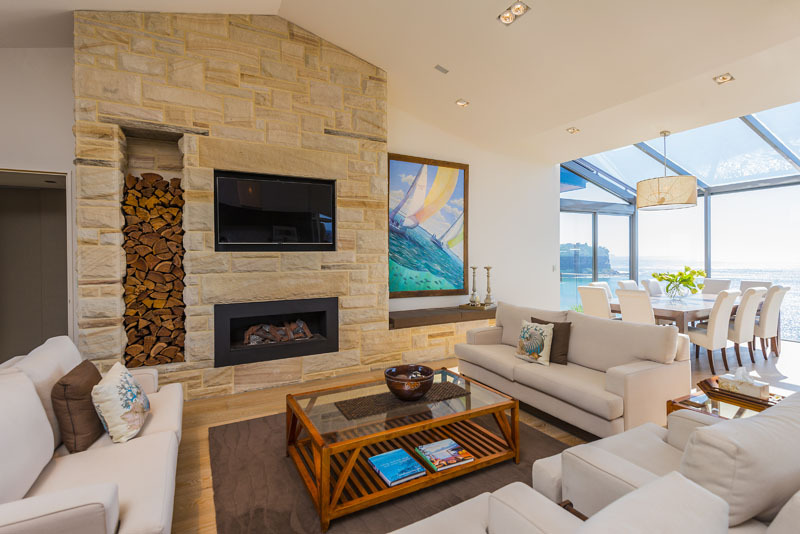 Modern and elegant, the villa was built to offer some vibrant lights inside the living areas. 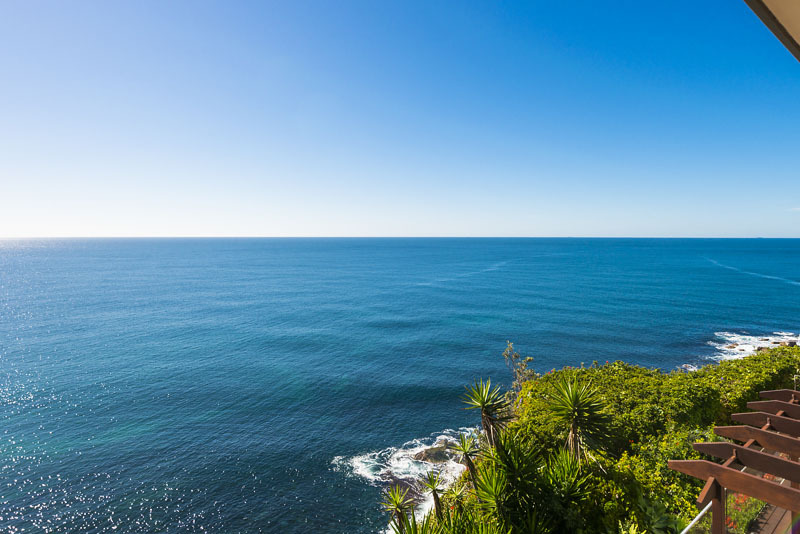 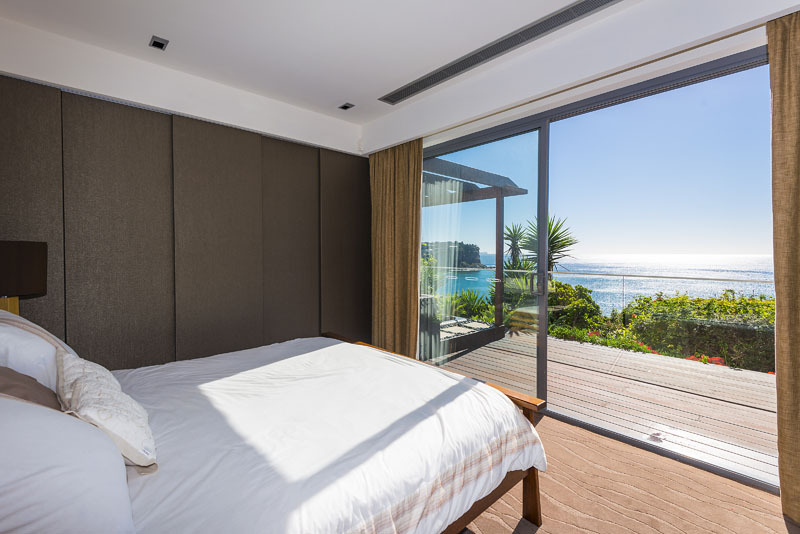 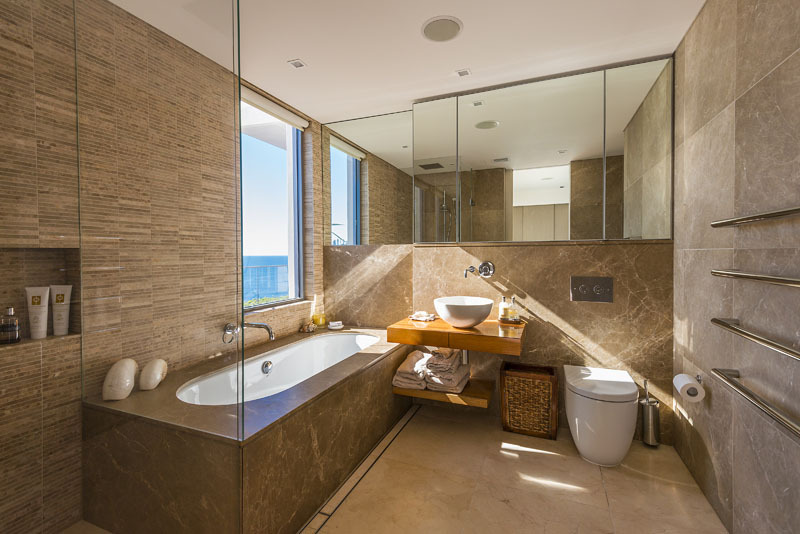 Surrounded by the ocean, you will instantaneously feel a sensation of comfort and peace.